– Business Ethics, with special emphasis to the anticorruption policies. – Food Quality and Food Safety. Through this Code, Indcresa commits to fulfil the Ethic, Social and Environmental international standard, as ILO Conventions, Universal Declaration of Human Rights, United Nations Convention on the Rights of the Child and Convention on the Elimination of all Forms of Discrimination Against Women, The United Nations Global Compact and the OECD Guidelines for Multinational Enterprises. The Ethical Committee has a confidential cannel which anyone can use to send their inquiries or communications about any non-compliance or infringement of the Code of Conduct. The Ethics Committee will not admit any kind of retaliation against any person who denounces suspected breaches of the code, and any alleged breach will be investigated, which may entail sanctions if it is determined that they constitute labour violations, without prejudice to other responsibilities that may concur. Based on the provisions of the Code of Conduct, Indcresa has published its integrated Quality, Food Safety, Environment and Health & Safety Policy, based in the two main priorities of the company, its labour team and its customers. Indcresa collaborates with programs of different foundation for the benefit of the society as Invest for Children, a non-profit international organization, that works to achieve a better life for people with intellectual disabilities. 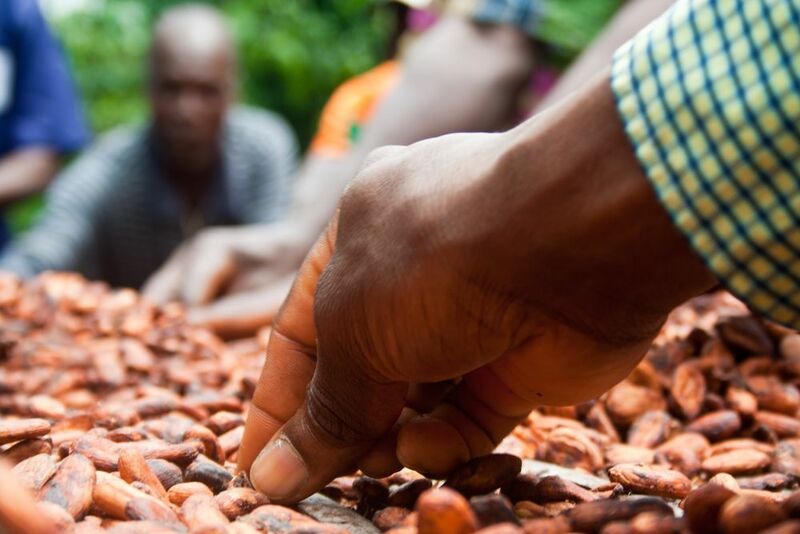 Indcresa actively contributes with associations like the World Cocoa Foundation (WCF), which promotes a sustainable economy in the industry of cocoa through the economic, social and environmental development of cocoa plantations. Moreover, Indcresa has signed the Cocoa Forest Initiative to commit to end deforestation, restore forests areas, and to eliminate illegal cocoa production in national parks. UTZ Certified : responsible production and supply, contributing to increase life quality in the cocoa growing communities being respectful with the environment. 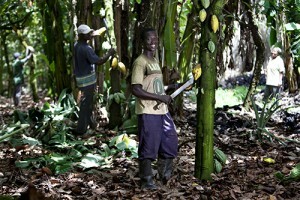 Organic : cultivoCocoa growing respectful with nature, the environment and creating new opportunities for the cocoa farms. In order to assure a sustainable supply Chain Indcresa is Buyer/supplier (AB) member of SEDEX, a non-profit organization dedicated to driving improvements in responsible and ethical business practices in global supply chains. 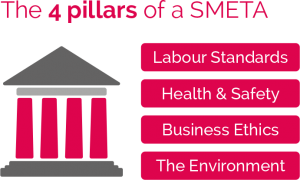 Indcresa periodically submits to the SMETA 4-pillars ethical audit that assess responsible supply chain activities, including labour rights, health & safety, the environment and business ethics.